Get 1 Year Premium Membership to the INSCAPE app for free. Tap the button below on your iOS device to get started. Looking to reduce stress, work smarter, or sleep better? Choose a focus area and we’ll suggest the right sessions for you. 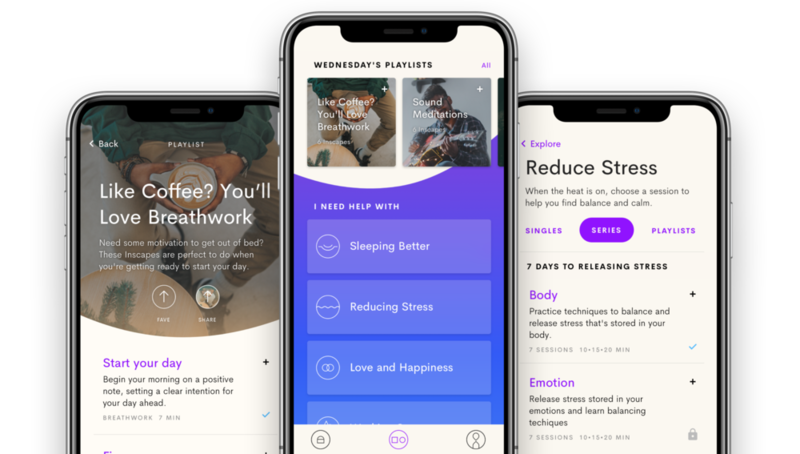 Our app offers guided meditation and breathing tools to help you change your mind, and change your life.